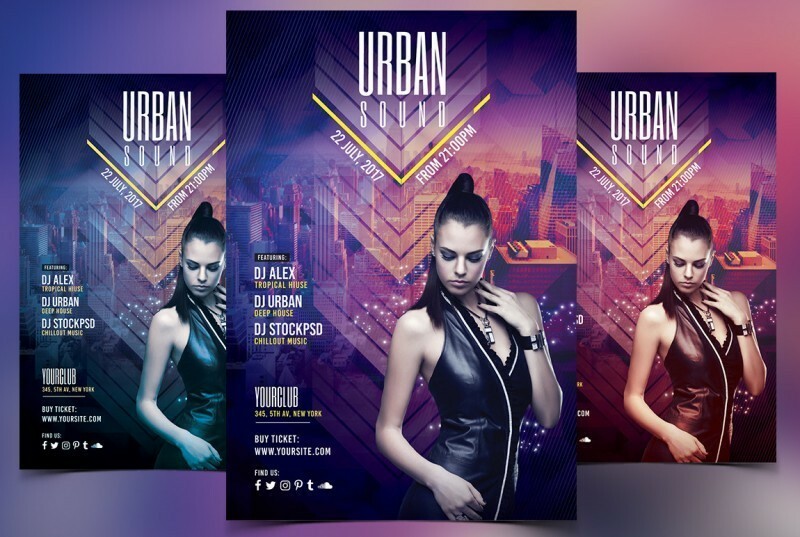 Urban Sound is Free PSD Photoshop Flyer Template to Download. 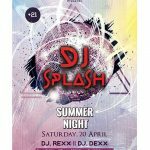 This Free PSD Flyer is fully editable and very easy to edit and customize. 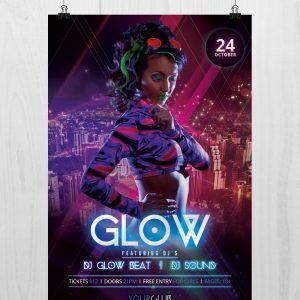 Flyer is unique and in high resolution 300dpi for Print Ready. 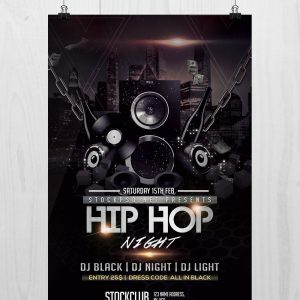 Urban Sound is Freebie Flyer to Download – designed by Stockpsd.net . 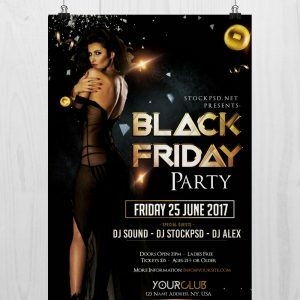 This Free Flyer is suitable for any Urban Party, EDM Party, Music Events, Clubs, Album Promotions or other Business Purposes. 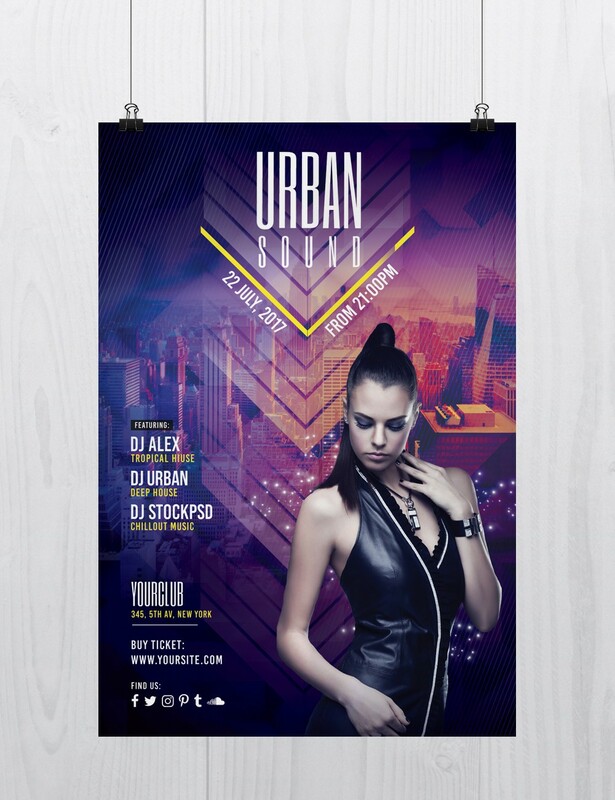 Urban Sound Flyer is fully editable and is very easy to customize. You can easy change the colors, title event, date, time and other layers elements. 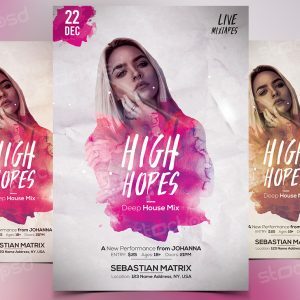 In this Freebie PSD Flyer you can find also alternative colors – with only one click you can change the whole colors of flyer template. 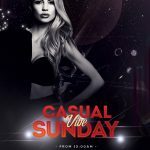 Please note, model is not included, it’s only for preview.